If you missed the chance to wear traditional braces with metal brackets and wires when you were a kid, then you may still be longing for a smile with beautiful straight teeth. However now, as an adult, you may not be game for the appearance or the hassle—the gum and cheek irritation, the frequent appointments to adjust your braces—that traditional braces require. So, consider ClearCorrect from Premier Family Dental in Waco, TX. As the name suggests, ClearCorrect straightens your teeth—clearly. And we mean that literally. 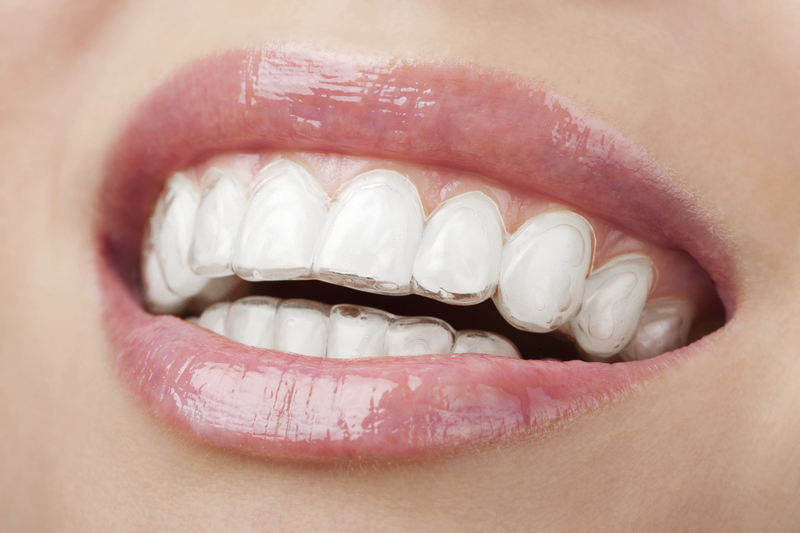 ClearCorrect uses a series of clear plastic aligners that gradually move your teeth into their proper alignment. There are no metal brackets and no metal wires to bother you or for others to see. Dr. Rick Cofer and his team will take exact measurements of your teeth, as well as photographs, x-rays and molded impressions. These are then sent to the ClearCorrect lab where your custom designed aligners are fabricated. They’ll arrive in our office as a series of sets. All you do is wear each set for the predetermined amount of time before moving on to the next. As you progress through you sets, you’ll begin to see a change in the appearance of your teeth. Gradually your smile will become straighter and straighter. Of course, Dr. Cofer will need to see you in the office periodically to make sure you’re progressing as planned. If you would like to know more about how ClearCorrect can enhance your smile, then schedule an appointment with Premier Family Dental. Our Waco, TX, dental office is proud to serve patients from throughout the surrounding areas, including Robinson, Lorena, and beyond. by: Dr. Rick Cofer at June 8, 2015 .